Roller shell and main shaft are assembled by an interference assembly, and then assembled into a roller assembly with corresponding seals such as bearings and bearing supports. Our roller assembly has a high reputation in China and abroad because of its high quality and low price. It can be processed according to the drawings. Hammerhead, plate hammer, stationary jaw plate, swing jaw plate, impact liner, liner and sieve plate are common wear parts of jaw crusher,impact crusher and hammer crusher.Adopting metamorphic high-manganese steel, they are shaped, casted, sand-cleaned, heat-treated, and added with a composite modifier to perform graded composite modification of molten steel, which is to improve carbide morphology, reduce inclusions, purify molten steel, refine grains,stable alloying elements and prolong the service life. Tooth roller, toothed plate, plain roller, tooth crown and grizzly bar are made of ZG20SiMn.They are processed by multiple procedures such as turning, milling, drilling and grinding. According to different crushed materials, the wear-resistant welding rods of different properties can be surfaced to prolong the service life.Wear-resistant layer could be welded repeatedly to save cost. 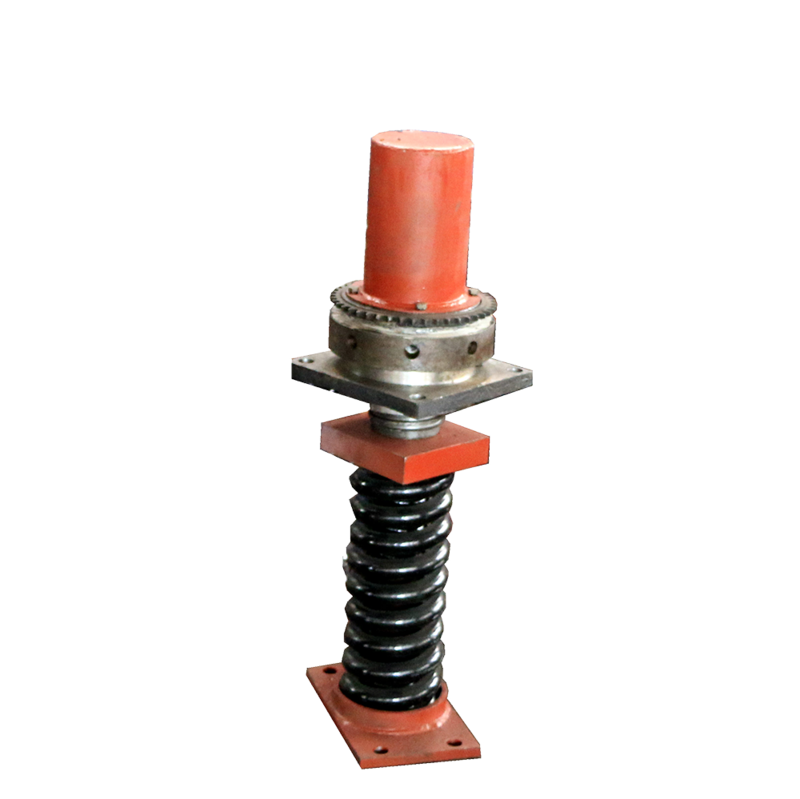 The elastic support is used for roller crusher and is assembled by base,tie rod, springs, etc. Its function is to apply sufficient pressure to adjust the distance between the rollers, which can play a safety protection role. 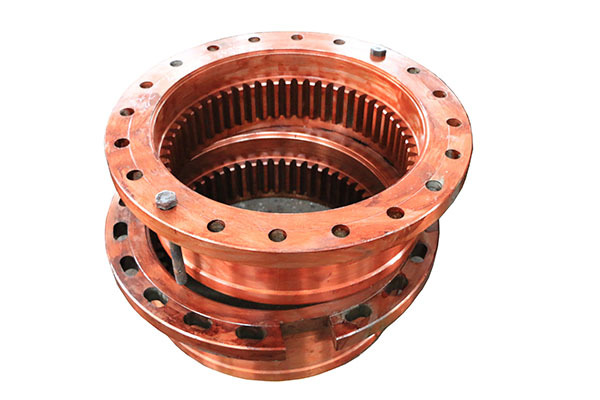 The toothed roller or smooth roller assembly is the main part of roller crusher and is assembled by the main shaft, roller hub,roller shell, bearing,bearing seat and the corresponding sealing units.The material of ZG20SiMn is adopted for roller shell body.For different crushing materials, different types of wear-resistant electrodes are used for surface welding. 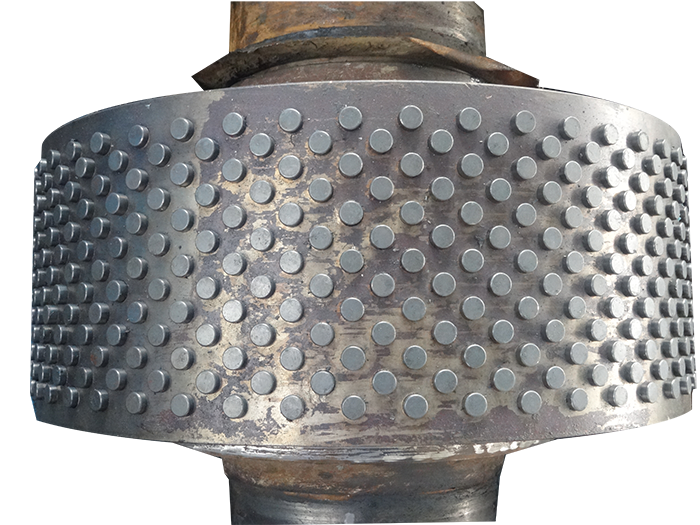 After the surface of the roller shell is worn, it can be repaired by surface welding again, which prolongs the service life of roller shell. 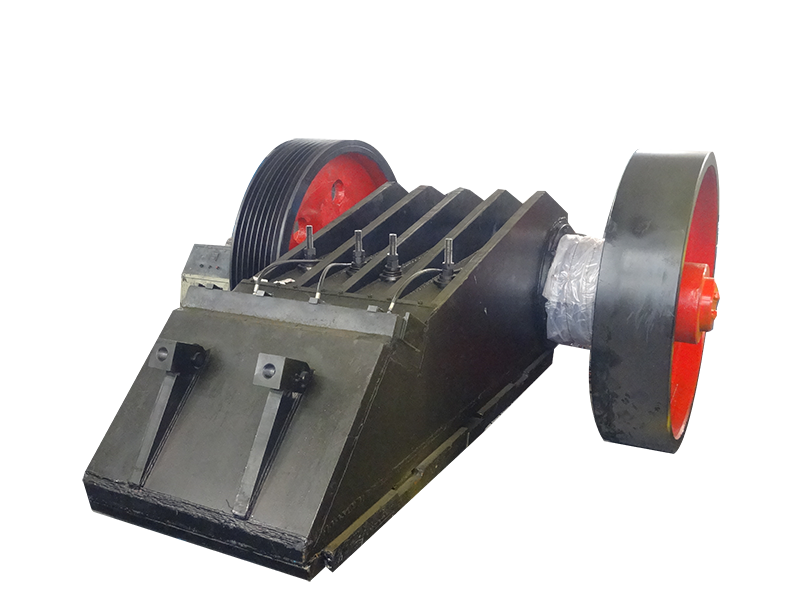 The movable jaw assembly is the main part of jaw crusher. 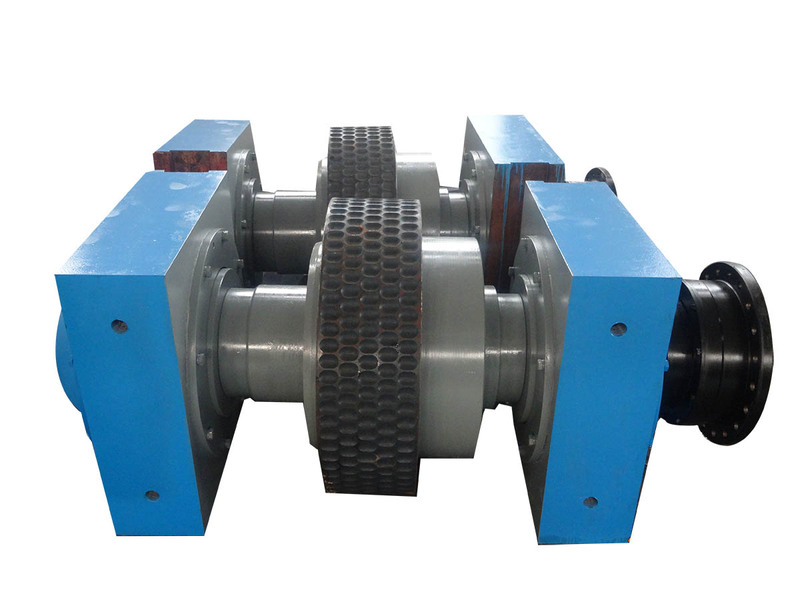 It is mainly assembled by pulleys, flywheels, movable jaw, movable jaw plate, and bearings. The jaw plate is made of high-manganese steel. 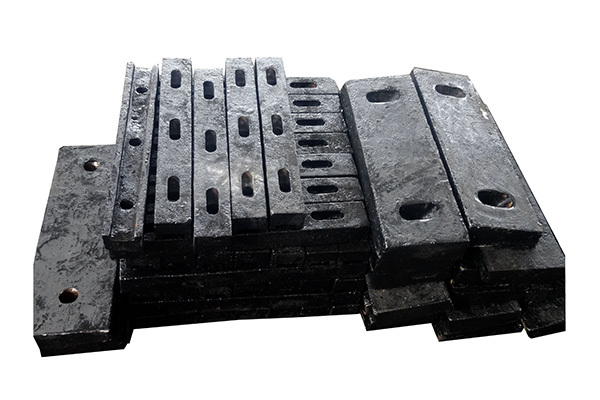 According to different crushing materials, some other chemical elements are added on the basis of high-manganese steel, which greatly improves the service life of the jaw plate. 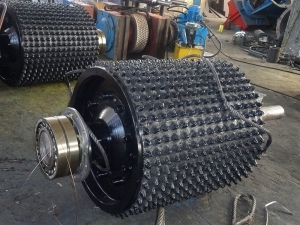 The rotor assembly is the core part of the rotor crusher. It is assembled from the main shaft, rotor, plate hammer, bearing, bearing seat and corresponding seals. 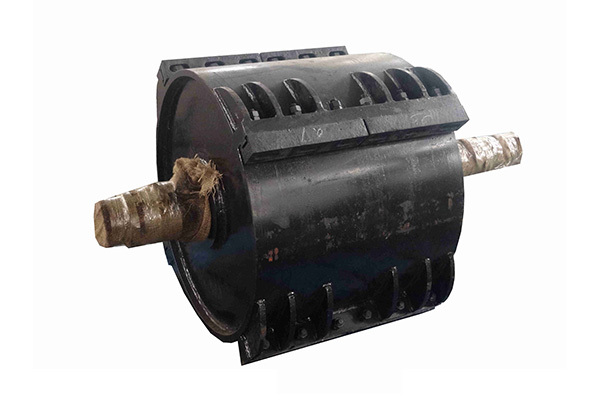 The plate hammer is made of high-manganese steel.According to different crushing materials, some other chemical elements are added on the basis of high-manganese steel, which greatly improves the service life of the plate hammer. 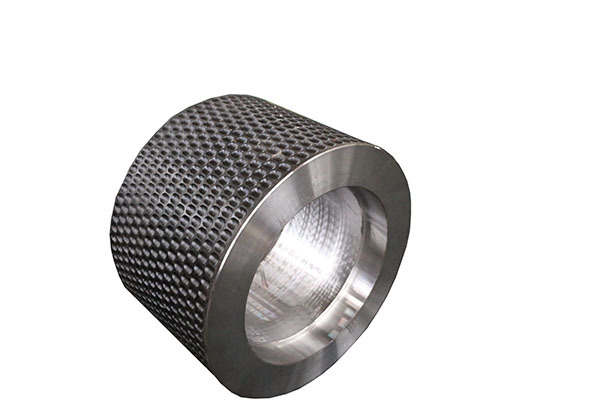 The roller shell is made of bearing steel and is processed by multiple procedures such as turning, flaw detection, milling and heat treatment. 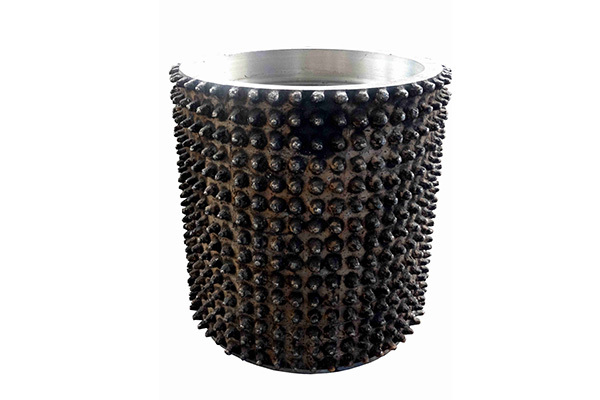 The surface hardness can reach above HRC58.The surface of the roller shell is inlaid with tungsten carbide studs, which also improves the service life while ensuring the crushing size. We work closely with you to customize solutions for your equipment to make sure you are happy with everything.